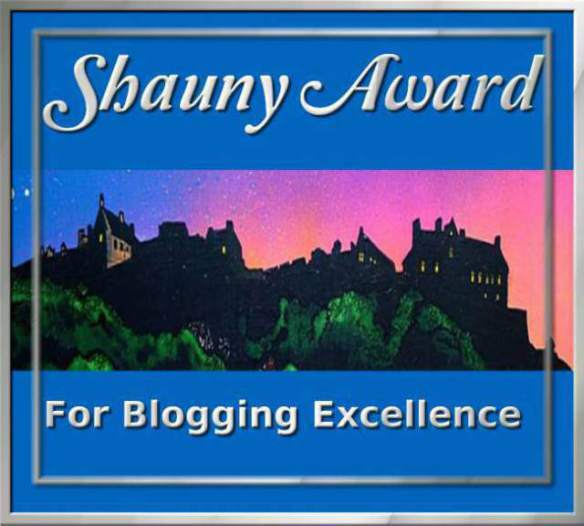 Awards Part Three: The Shauny Award for Blogging Excellence and Seven Awards in One! This is the third & final award’s post of this series. Yes, can you believe it? Still more to come and I’m delighted to start off by introducing the lovely Mich from Lessons in French. Mich meets life’s challenges head-on and with a heart full of faith, ‘longing for complete fluency’ in life as well as in the language. Show Humanity, Show Love, Be Yourself, Don’t Be Others, Don’t Gossip, and Share This Award with 10 others. Reflections and Nightmares – This one’s for you Irene. DonCharisma.org – Don’s awesome blog ‘Because anything is possible with Charisma’. e-Tinkerbell – Stefy lives in Rome and has taught English as a foreign language and literature to high school students for 20 years and her blog reaches out to these students. Chris The Story Reading Ape’s New (to me) Author’s Blog – Chris is an avid reader whose literature hero is Terry Pratchett. 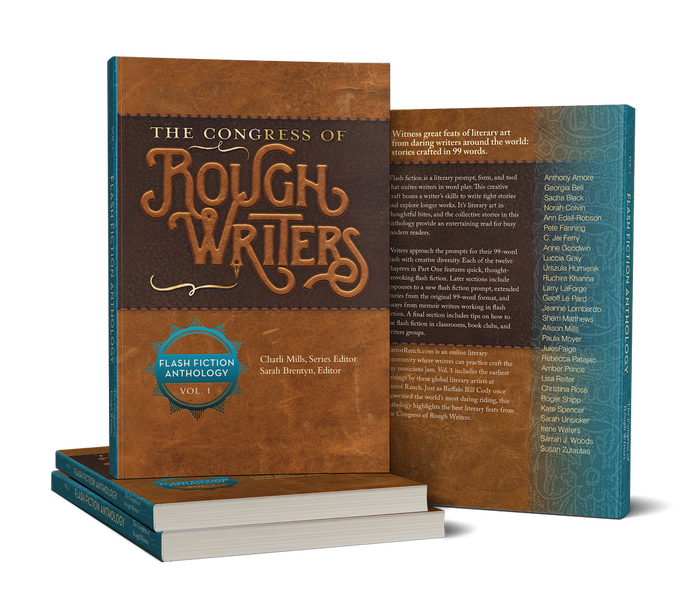 He also offers and gives incredible support for authors everywhere. 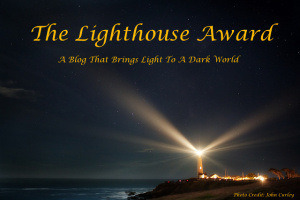 Take a look at his blog and you will see what I’m talking about. Aspie Story – Darren, a ‘creative guy on the autistic spectrum’. Lovely blog, fab photos! 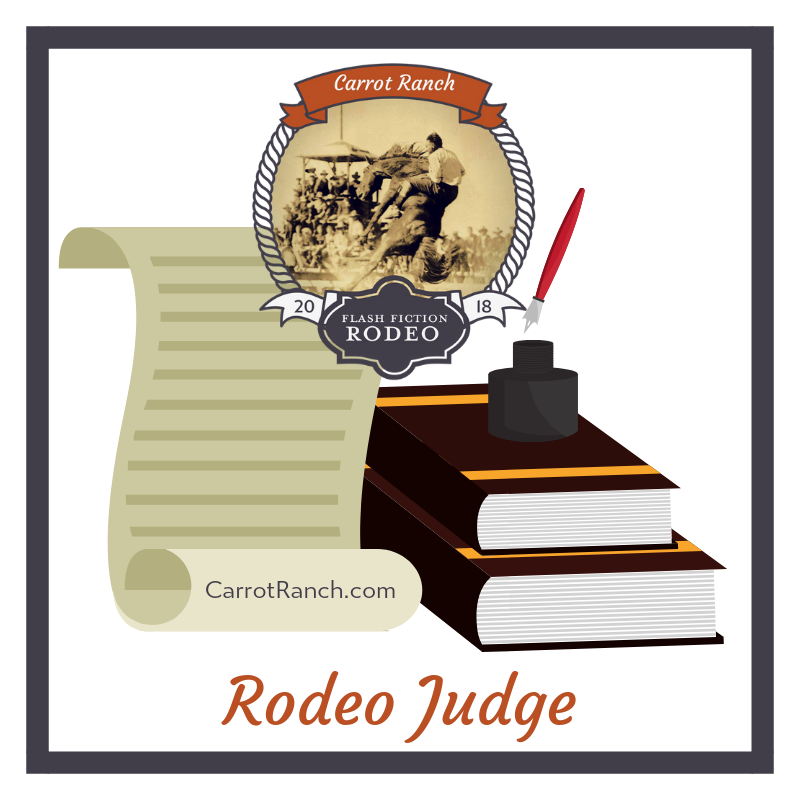 ranniyork – Raani is an author/writer with a blog packed full of life! Eye-Dancers – Mike’s blog, bringing together his love of sci-fi and fantasy together with his great talent as a writer. quirkybooks – Sandra’s excellent blog is inspirational to all those looking to change their lives in every way for the better. moodsaplenty – Steven’s art is out of this world and his writing isn’t half bad either. Screenkicker! – Mickey’s wonderfully entertaining blog all about ‘Sticking its boot into the world of movies’. Great stuff. 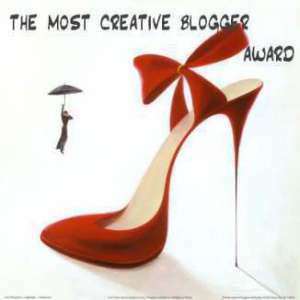 This next award was given to me so generously by my long-standing blogging buddy Beverly from moggiepurrs. 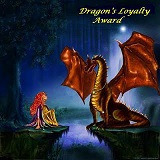 The Friends and Followers Award is new award created by Nerissa’s Life to celebrate her 75,000th hit on her blog! Wow, congratulations Nerissa, but I’m sure it’s even more than this by now! BUT, and it’s a very big BUT, I find it simply impossible to send this award on to just a few. 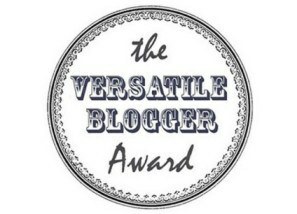 Actually, this award is perfect because I have a dilemma; for one thing, I have been as careful as I can in making sure that I haven’t nominated anyone with ‘award free’ blogs, so apologies if by chance I missed that. 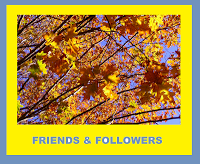 The other thing is this: I am so thankful to all who have recently signed up to follow my blog and who take the time to drop by and read a post here and there. I’m sorry if I haven’t been able to get over to your blogs as yet, but trust me, I will just as soon as I can. 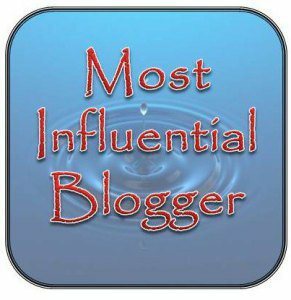 After all, you are indeed ‘Friends & Followers’ and so I invite you to please accept this award from me given to you with a very grateful heart, and display it proudly on your blog. Then there is this last final thing: Yeah, you know. You know who I’m talking about. My band of brothers, my soul sisters, my partners in crime and, as my blogging friend Andra said to me recently, ‘my people’. This means YOU because I know you’re reading this right now! My blog survives and thrives because of you, my shining stars who beam your light on most if not every blog post, showing up no matter what, reading, commenting, encouraging and goodness knows, if you only knew what this means to me…You know jolly well that I would be bombarding you with all these awards if they were your ‘thing’ because I love, love, love your blogs but instead I give you my humble ‘thank you so very much’. That’s it. It sounds so inadequate but there it is. Oh, and if you would like to, please take this Friends & Followers Award. After all, surely it was created with you in mind? With all that said, it is now, at last, time for the grand finale. Yes folks, the final award. Actually it is Seven Awards, for the simple reason that there are seven in one! Well, you can’t say I didn’t warn you! As if Bev hadn’t been generous enough, she nominated me for this magnificent display of Seven Awards (talk about bling!) and then I was incredibly surprised and delighted when lovely Raani of raaaniyork also nominated me for the same! Raani is an author/writer whose blog is packed full of guest posts, interviews and book reviews as well wonderfully written stories about, among many other subjects, her cat, relationships, beauty and fashion and, well, just life! Thank you so much Bev and Raani! I don’t want to bore you with any more facts about myself and I’ve run out of things to say so I’ll move right on to my nominations which is much more interesting. Plain Talk and Ordinary Wisdom – Pat’s wonderful ‘Kitchen Table Stories to Inspire and Warm Your Heart’. Simply Ilka -‘Science with a smile’ Love your blog Ilka! 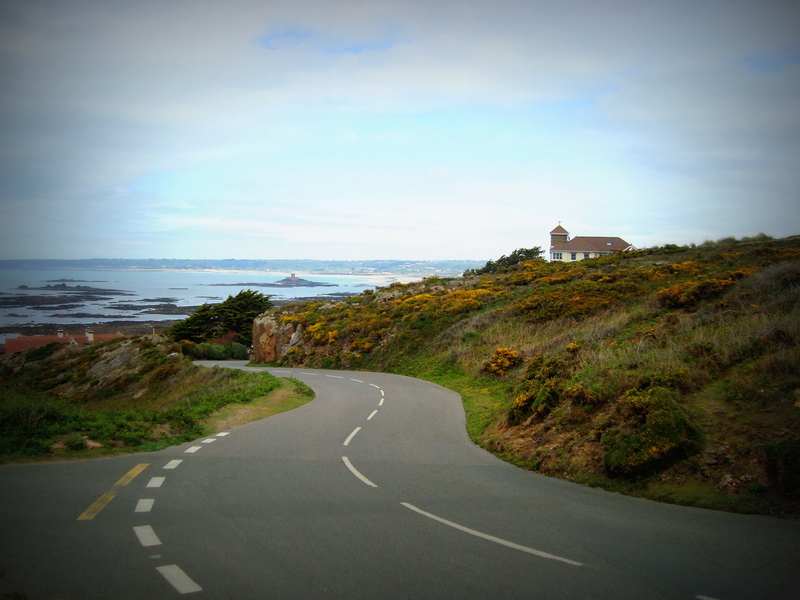 Lessons in French – Love your blog Mich, and right back at ya! Lost In The Labyrinth – Some well deserved bling for you Maria! reading interrupted – Letizia, university professor, translator, editor, workshop coordinator (and lover of all dogs!) She loves to read – anywhere! Jots from a Small Apt. – Jot is a talented artist, photographer and writer. Witty too! Espirational – Bob and Rogene Robbins, students of human nature positive living and authors. Their daily messages never fail to inspire. Miss Lou Acquiring Lore – Lou loves to laugh, be challenged and enjoys long-winded conversations! This, at last, brings me to the end of these award’s posts. Once again, many congratulations to you all. I also want to thank everyone so much for your lovely comments on my other award’s posts which I haven’t had a chance to reply to yet, but I will be doing so later on today. As you can see, and as usual, I am running behind but you know me, I’ll get there in the end! This entry was posted in Awards and tagged Awards, Blogging, Friends & Followers Award, Friendship, love, Seven Awards, thank you, The Shauny Award for Blogging Excellence. Bookmark the permalink. 115 Responses to Awards Part Three: The Shauny Award for Blogging Excellence and Seven Awards in One! I can’t believe you managed all this! I’m looking forward to taking some time in the near future to check out all your nominations. I like finding bloggers I don’t yet know; but I don’t like just trolling around doing the random search thing. I rely on recommendations from people I trust. TY for the information posted about the award!!! Google, you said! Interesting. I can be googled?? LOL … Have a great day!! Glad you did ….. Thanks for looking. Glad you found me. LOL!! Good post here and thank you for your kind words on the ..
Hi Shaun, how lovely of you to come over to my summerhouse! Wow, that is incredible, but I’m not surprised. Not only for Horty creating such a beautiful award but for the reasons why she did so! It is my pleasure and my honour to have been able to pass this award on and of course to have received it myself. Hi Sherri – I’m glad you’ve met my fellow blogger friends, Shaun and Horty. You’re in store for some great fun reading and sharing life and love with them all over the world. They are — Horty is a retired doctor and a lovely pianist and Shaun is my buddy from Scotland. You’ll get to know them as you read their stories. They have a lot of passion and things they want to share with the world. Oh I forgot. I wanted to let you know that Shaun is the creator and Horty is one of the administrators of a FB group called “Share Your WordPress Blogs” at https://www.facebook.com/groups/332290193580349/. They’re always welcoming new people to join and share their blogs. You’re welcome, Sherri. It’s more help with connecting with other bloggers as well as getting your blog noticed. Congratulations, Sherri, on your 3rd set of awards. Great job, my friend, you are well loved. I can see I’m not alone in the enjoyment of your photos and reading your stories. I’m so happy for you. And, thank you for the 7 Awards nomination. I don’t think I’ve ever seen seven awards in one like this before. It’s incredible. Like you, I’m so honored to be able to pass the love along. Thanks so much, I am very humbled and honoured to have received all these beautiful awards but more so to be able to share them all with others and with you my friend! Just a minute. Shall I pour you a glass? Shoot. I hadn’t looked at the time. I keep forgetting we’re not on the same clock. 😀 This WAS a special occasion, though. 🙂 Wish I could do a crossed-eyed smiley. I see it has been showering awards for you Sherri! 🙂 You really deserve them all. Today I was feeling a bit “meh” (I guess that’s the only right word for it, believe me I tried the thesaurus for better words…), but you made my day so much better! 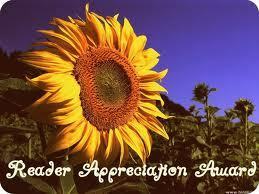 Thank you for the kind nomination and thinking of me. Ha Ha, you know I don’t know how I do it either but I know one thing, I’m going to go into major blogging burnout by the end of the week at this rate LOL! Sherri, Congratulations for your well deserved awards and thank you for your lovely nominations for me. I am honoured and humbled all in one. 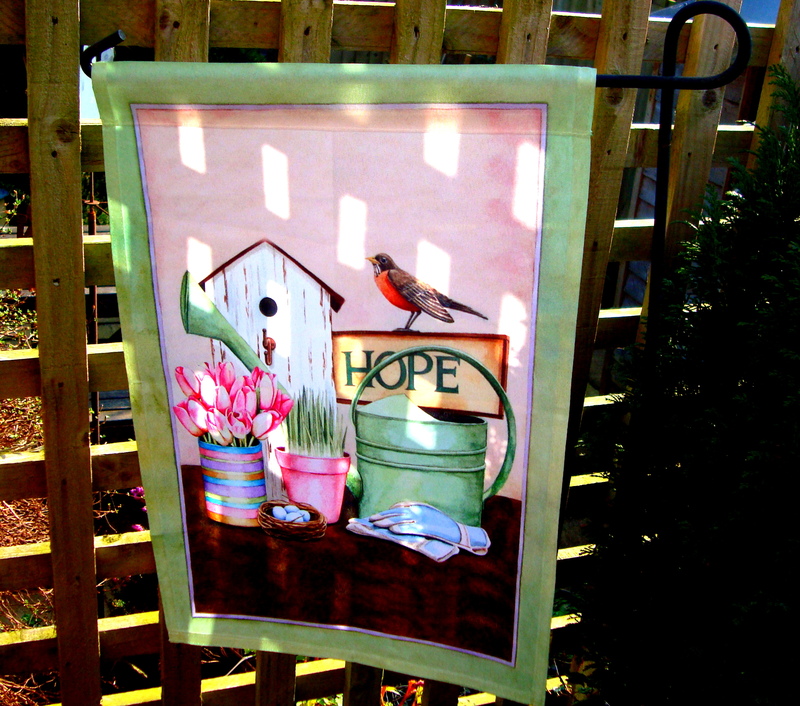 I really enjoy visiting your summerhouse and feel we are on a similar wavelength but with different life experiences. I love finding out about those experiences through your writing and photos and also hearing how your current world has an impact on you. I look forward to many more visits to your summerhouse and you to my world. Congratulations Sherry. 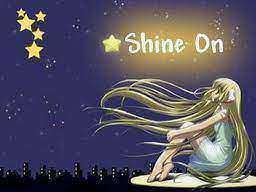 I enjoyed reading your blogs and nominated you for the Sunshine bloggers award. 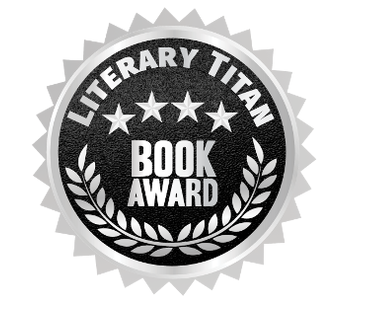 Click to accept the award. http://yuktakher.wordpress.com/2014/01/26/154/ Congratulations, once again. Thanks so much Yukta, lovely to see you here. I am very thankful for your award nomination, that is very kind of you 🙂 Thank you too for your follow, I do hope you enjoy what you find here at my summerhouse! Thank you Sherri – for the award – I am blessed and humbled by this inspirational community we belong to and of course you. Be blessed, you are a gentle light for us all – reminding us there is always hope and laughter in the midst of this crazy life. 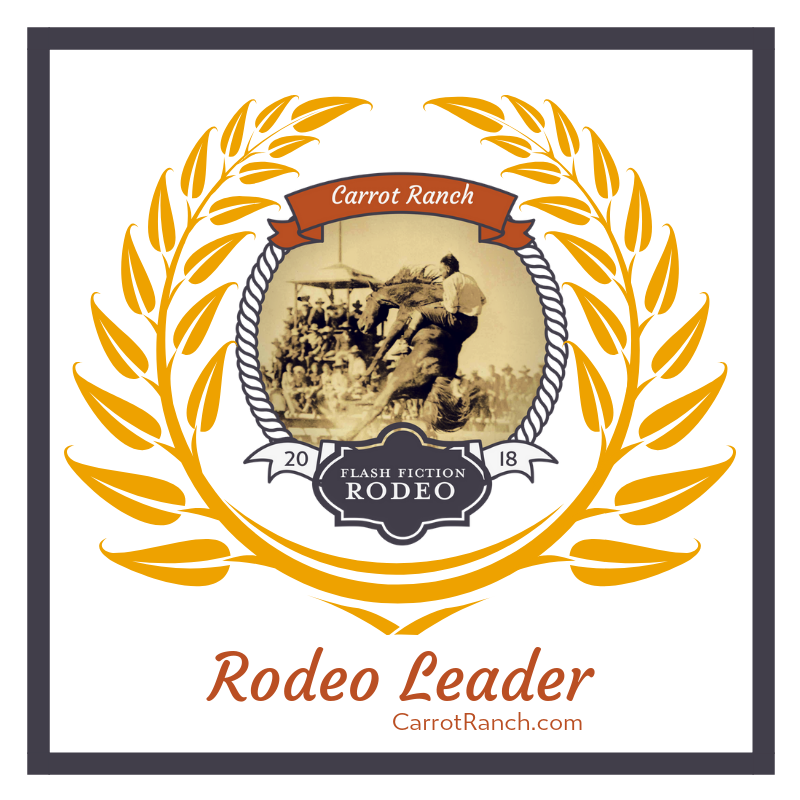 Congratulations and thank you for including me in this lovely list of awards! 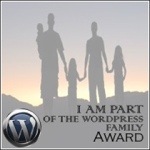 Blogging awards are such a wonderful reminder of this great blogging community we have here. I’ll have a little extra kick in my step today! Great Scotland Yard, Ms. P! The amount of awards you’re being given is stupendous! Congratulations again!!! Just goes to show it’s not just Jennifer and I who see you as some kind of magical wizard woman. I’m with Darren, too – how you manage to keep up with everyone is beyond me – I am weeks and weeks behind with some people! Ahh, you are very sweet and kind and Darren too to say such lovely things. I wonder if I do deserve it though to be honest! I feel now that you expect me to perform some kind of real magic. Oh dear, there goes my halo and whoops, falling off the pedestal…oh, but I did that years ago so never mind, ha! Sherri, question on a different note. What plugin did you use to capture the gravatars on your sidebar “Wonderful You”? Bravo, Sherri! And thank you for thinking of me for the Seven Awards. I don’t deserve any specific recognition. My reward: my readers. But I appreciate your thought. See you soon on your blog for more lovely pics and words. Cheers! Sherri, what with all these awards and replying to all your comments, you’ll never get that memoir done! Good luck with the story – hope you have some success in the competition! Congratulations! Awards are truly inspiring. They motivate us to continue pursuing what we love to do. Best wishes to you & your family. Great job and I admire your dedication to accepting and spreading the awards. Congratulations on your awards, that is awesome. Thank you for nominating me for the Shauny Award Sherri. I welcome it with open arms and I am smiling about the kind words you used to nominate me. I am still catching up with my comments because of the technical problems I was having. I am behind with blog award nominations because I am on a break from nominating whilst I finish my book. I will officially accept them in a post, at the earliest, next month. Thank you so much my friend. Hi Sherri, I finished my last teaching session for this term on Monday 10th of March, so I should be able to focus more on my book from now on. I am still editing it and currently re-doing the Preface and Introduction. I had to do a lot of research as to what the difference is between these two. At the moment I intent to use some of the comment you left before at the front of the book, but I will have to be selective about which parts I use as I have limited space. You are one busy lady Sandra! Glad you are getting to the final edits now of your book, and I’m thrilled that you are using some of my comment, thank you so much! I’m really honoured to think that just a few of my words will be in your book, wow, that’s certainly a first for me! Still, I’m really looking forward to hearing the news that your book is ready, can’t wait! Thanks Sherri. I have been having some problems with EE phone company so that has been filling a lot of my hours. I should be getting a replacement phone tomorrow, then I can spend Tuesday working on my book.